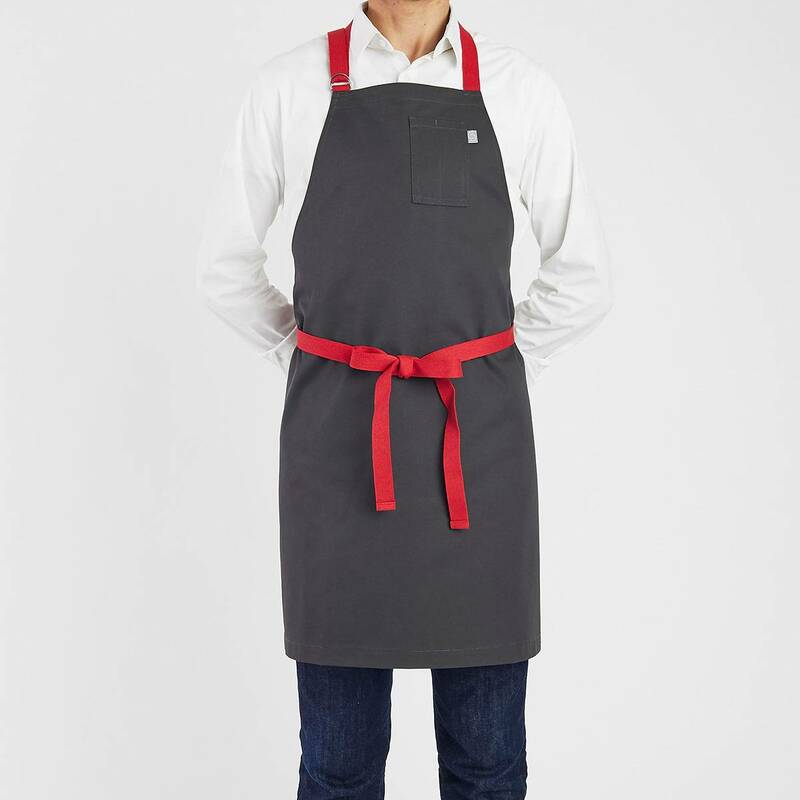 This Slim Bib apron was designed for our budget friendly customers. 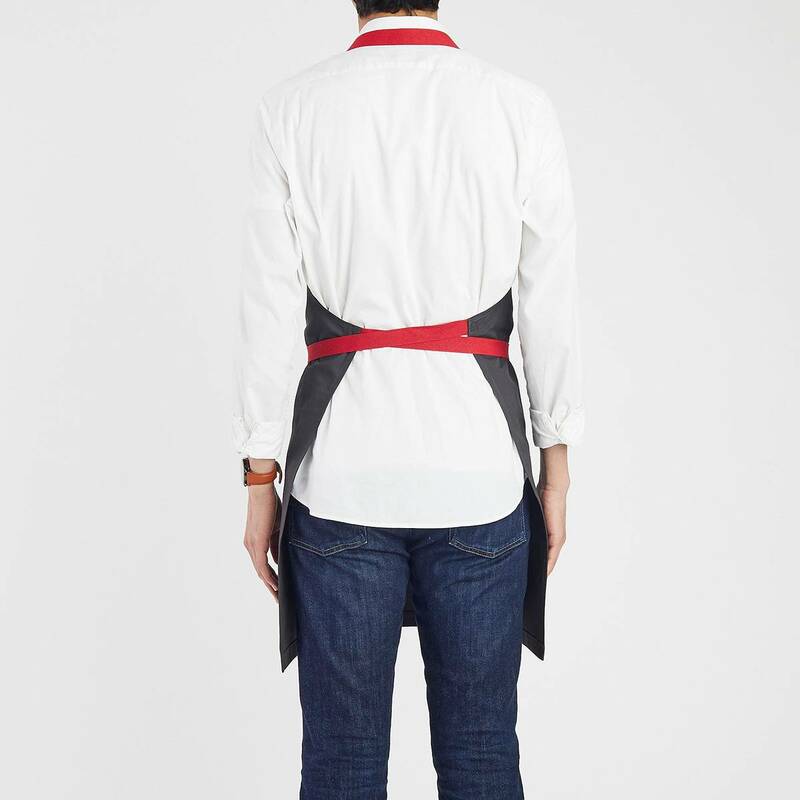 For ease of movement, this apron was built with smaller dimensions. Details include a double pen pocket with double needle top-stitching and comfortable cotton webbing, adjustable neck and waist ties. Suitable for servers, chefs and kitchen staff. No minimum order required. *Quantities are limited in certain fabrics and only available while supplies last.